Elixinol 300mg CBD Natural Hemp Oil Drops is a wholesome dietary Supplement (not a synthetic or isolate) that contains all of the synergistic cannabinoids, terpenoids, Essential Oils and other compounds of the original Hemp plant. It delivers cannabinoids into the Body faster, deeper and easier than ever before to support cellular health and delivery of CBD directly into the cell. Elixinol 100mg CBD Natural Hemp Oil Drops 30ml, Elixinol 300mg CBD Cinnamint Hemp Oil Drops 30ml and Elixinol 100mg CBD Cinnamint Hemp Oil Drops 30ml. When taken under the tongue 3 times daily, Elixinol 300mg CBD Natural Hemp Oil Drops will provide many valuable Nutrients including 15mg of cannabinoids (CBD). These tap into the body’s own endocannabinoid system that many consider the master controller for many different functions including nerve, immune, hormone and metabolism. How do I take Elixinol 300mg CBD Natural Hemp Oil Drops? You can take 0.5ml Elixinol 300mg CBD Natural Hemp Oil Drops under the tongue three times daily. How long does Elixinol 300mg CBD Natural Hemp Oil take to work? When taken in the right amounts, Elixinol 300mg CBD Natural Hemp Oil Drops generally only take about twenty minutes to become effective. How might Elixinol 300mg CBD Natural Hemp Oil Drops benefit my body? 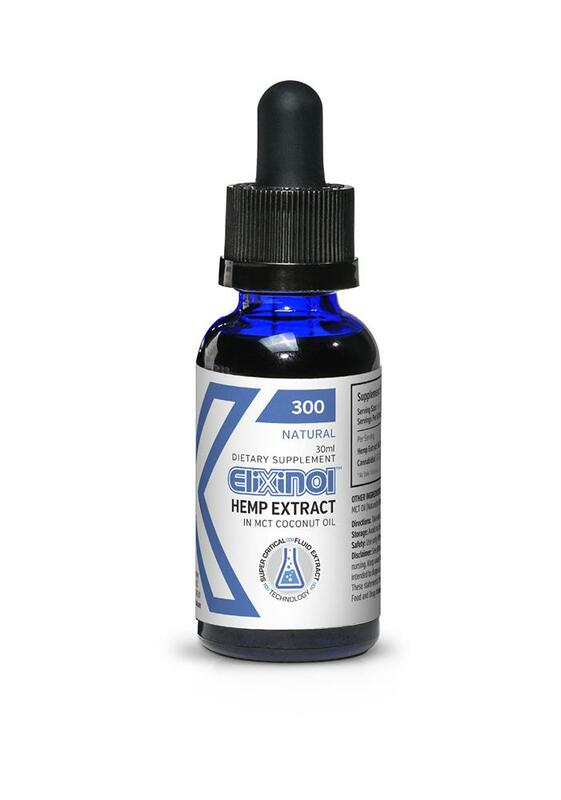 Elixinol 300mg CBD Natural Hemp Oil Drops provide many valuable Nutrients including 15mg of cannabinoids (CBD), which are thought to tap into the body’s own endocannabinoid system (many consider the endocannabinoid system as the master controller for many different functions including nerve, immune, hormone and metabolism).